Revenue cycle management is the management of all clinical and administrative functions that contribute the revenues directly or indirectly through the patient service to optimize the final profits. The process for the revenue cycle management include patient registration, eligibility, verification for insurance, medical coding, claim processing, and payments. The process can be done by using the software. Major prominent elements in the revenue cycle management include patients, healthcare providers, billing companies, and insurance providers. Increase in demand for cloud-based solutions coupled with technological advancements in the workflow optimization is anticipated to drive the growth of market. Moreover, improvement in the efficiency in healthcare services, rise in revenue generation, presence of huge number of insurance providers, easier access to healthcare IT systems, and rise in preference for outsourced revenue cycle management solutions are anticipated to propel the technology spending on revenue cycle management market over the forecast years. Moreover, high cost for the RCM deployment, dearth of skilled professionals, unable to handle the uninsured patients, and infrastructure loop holes are expected to restrain the growth of global technology spending on revenue cycle management market over the forecast timeframe. Geographically, global technology spending on revenue cycle management market is segmented into North America, Europe, Asia Pacific, Latin America, and Middle East and Africa. 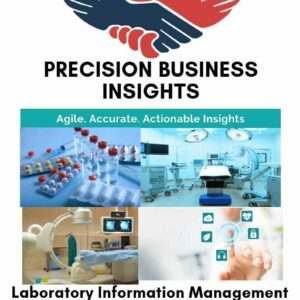 North America technology spending on revenue cycle management market is set to grow at an unprecedented growth rate due to presence of huge number of industry players, stringent regulatory compliance, and sophisticated healthcare infrastructure coupled with presence of skilled professionals. Europe technology spending on revenue cycle management market is driving by high unmet needs to modernized revenue cycle management, development of customized RCM solutions by regional players, and high adoption of cloud-based solutions. 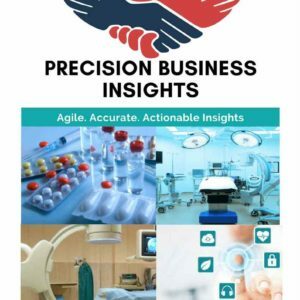 However, Asia pacific technology spending on revenue cycle management market is expected to register fastest growth rates due to increase in the demand for insurance, rise in adoption of healthcare IT in China, India, and Japan, and rise in prevalence of chronic diseases are surge the market over the forecast timeframe. In January 2018, Xifin launched Xifin RPM 9, next generation revenue cycle platform with enhanced automated workflows.